Locs are beautiful and super cool but they can become boring after a while if you don’t know how to style them. Who says locs have to be boring and one dimensional? You can actually be as creative with your locs as you want to be. So feel free to experiment till you find something that suits your personality perfectly. To get you started, here are seven ways you can style your locs. No 4 is our favourite! If you’ve got really long locs, then a fishtail is perfect for you. This style would suit medium length locs perfectly. Leave out a few locs at the front of your hair and pull the rest up into a high ponytail. This look is perfect if you’re going for a formal event. Packing your hair into a bun high at the top of head will take you from cool to chic in seconds. This is another way to style your locs if you’re getting red carpet ready. Putting some colour on your locs is a fun way to spice it up. You can also add hair accessories to make it more dramatic. 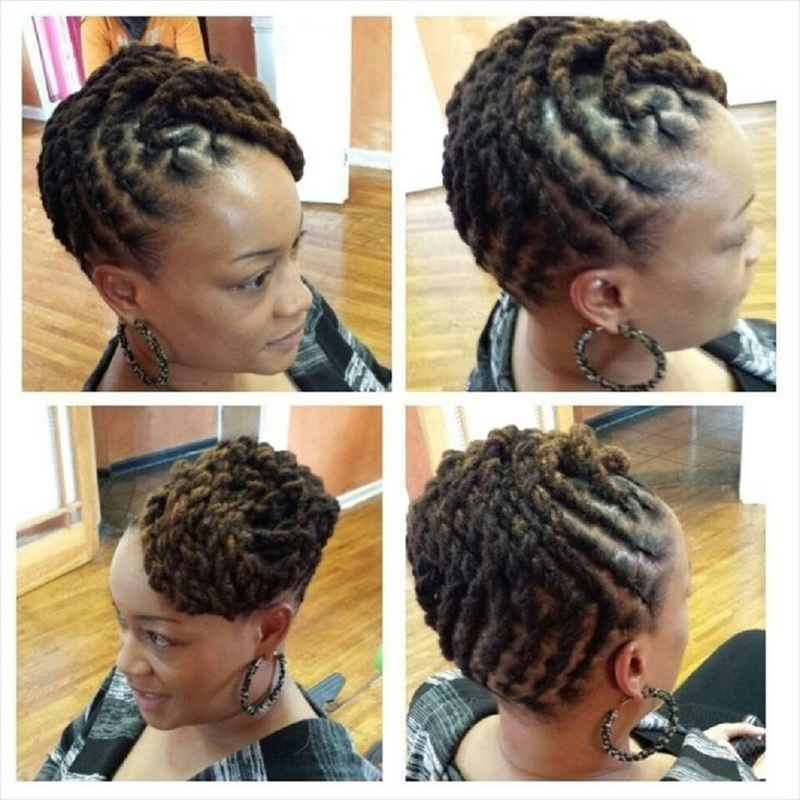 This is a really simple but chic way to style your locs. Flat twists with locs are interesting because they have a cornrow-ish look. But try not to pull the hair too tightly in front so you don’t hurt your edges. Also, check out these braided locs styles that will have you turning heads. The post Check Out These Interesting Ways To Style Your Locs appeared first on ZUMI. Still with that ladies complaints of comfortability.